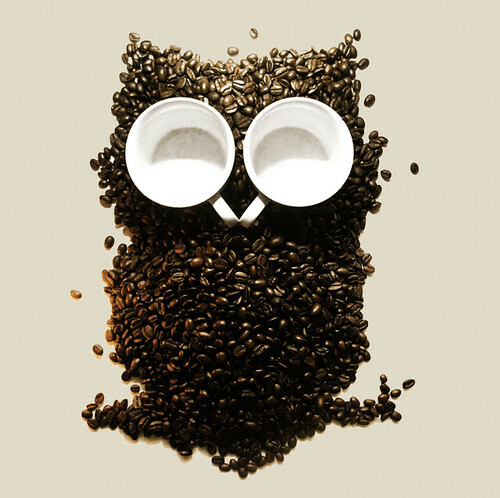 What personality traits do night owls have? What about morning people? Morning types are more concrete, logical, introverted and self-controlled. Evening types are more creative, risk-taking, independent and impulsive. Questionnaire results from more than 350 people showed that morning types are attracted to concrete information rather than abstract thinking and like to rely on logic rather than intuition. They tend to be introverted, self-controlled, and eager to make a good impression on others. In contrast, evening types have a far more creative outlook on life, are more prepared to take risks, are more independent and nonconforming, and are a little impulsive. « Are your goals making you unhappy?